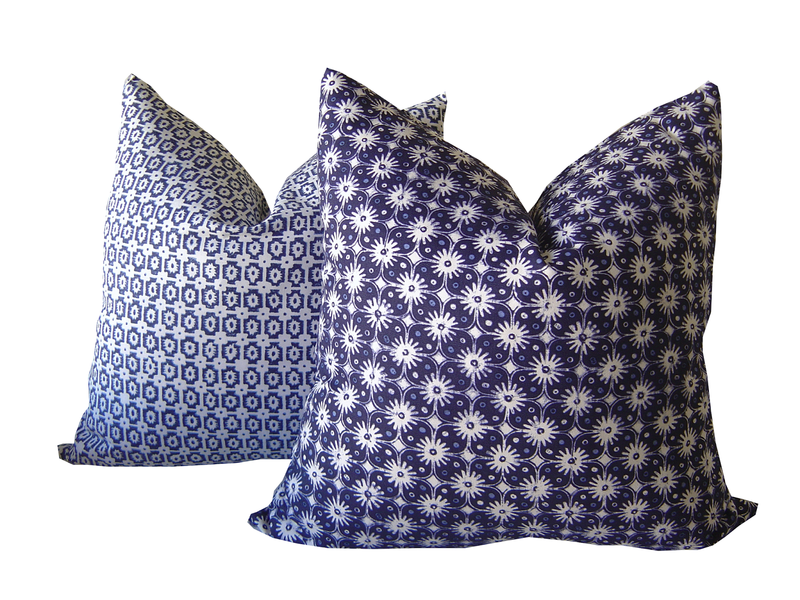 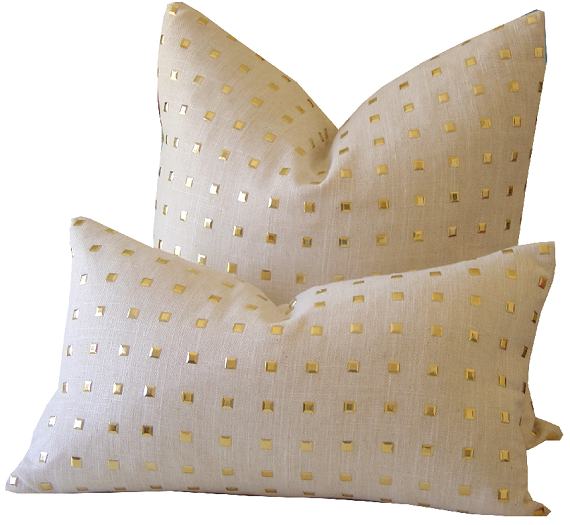 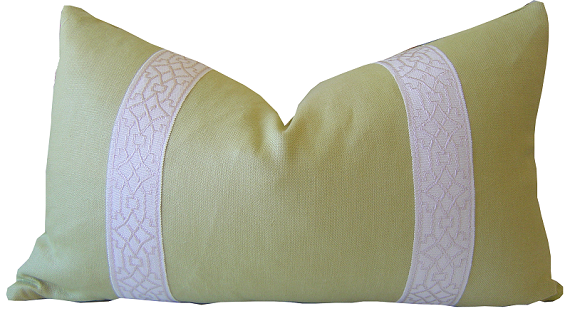 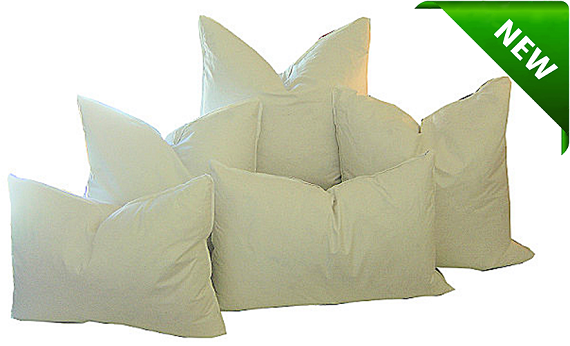 Did you know that Pillows are one of the easiest ways to update a room? 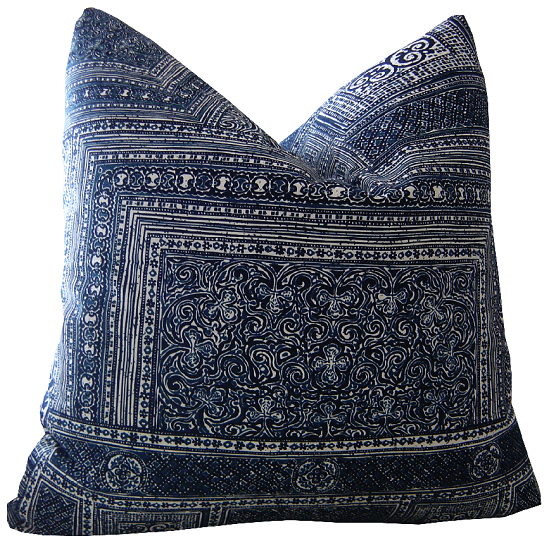 My Etsy Shop, California Livin Home is brimming with new arrivals and more are coming! 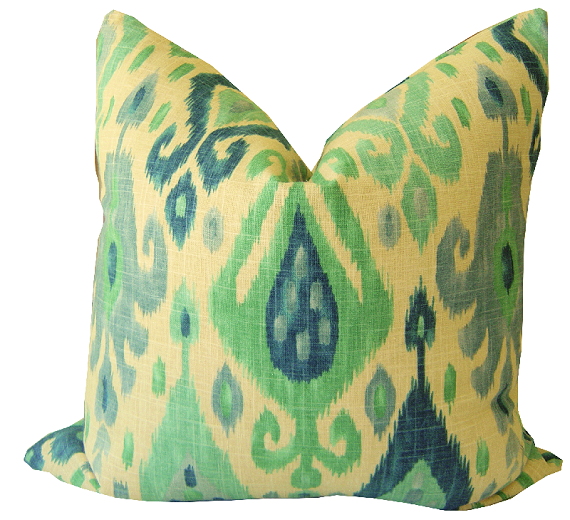 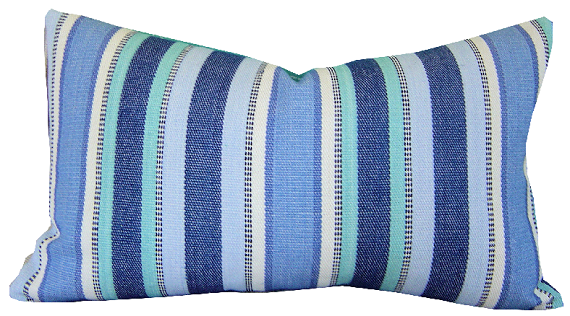 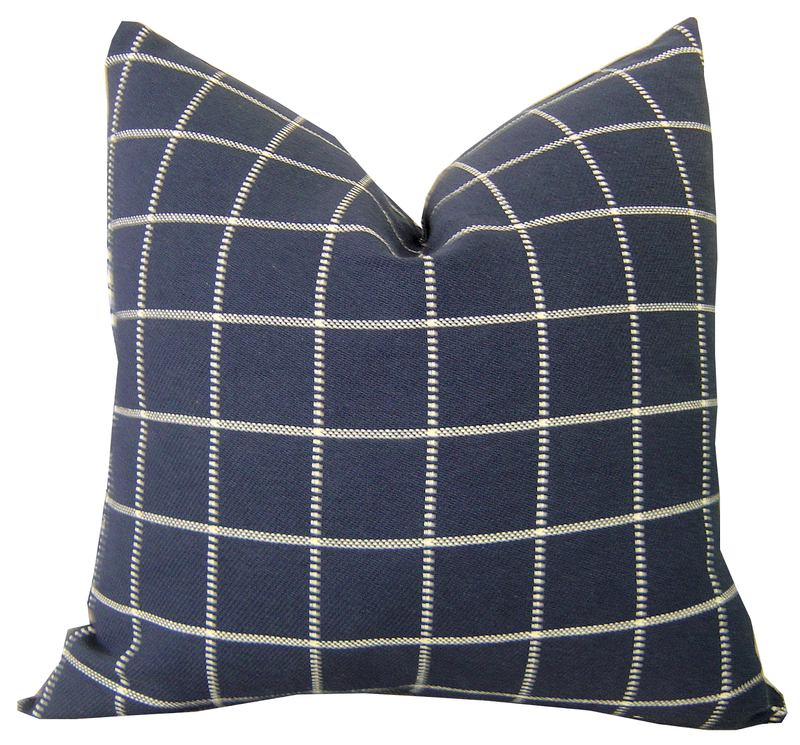 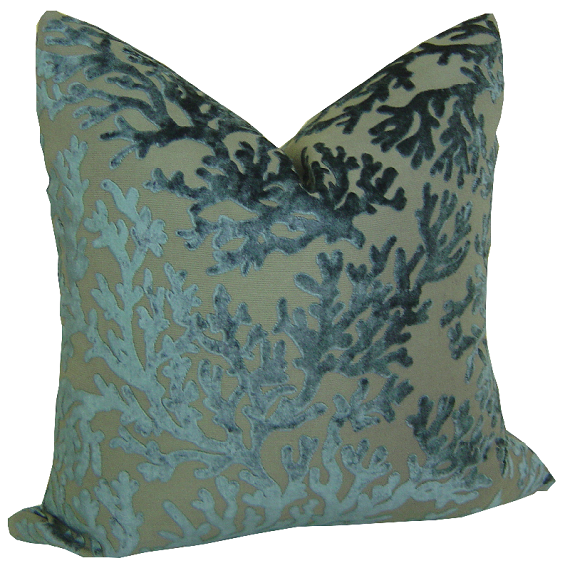 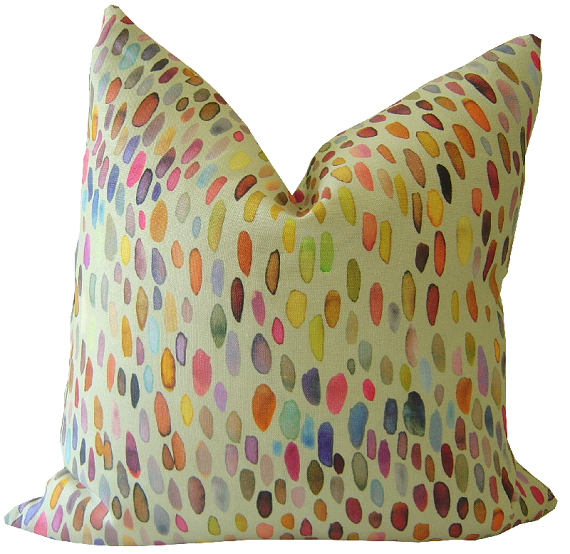 From coastal stripes to alluring velvets and eye-catching linen prints I am sure you will find a pillow cover in a pattern you will love, in a color that fits your decorating needs and one in just the right size! 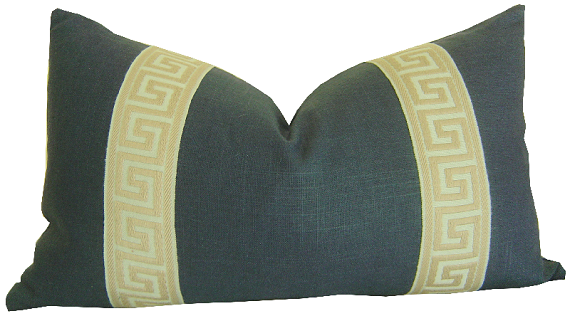 I am now offering Feather/Down & Outdoor Inserts! 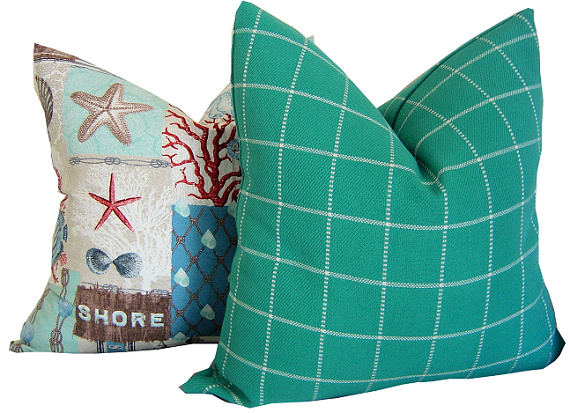 It's going to be a Coastal Chrismas on ETSY!